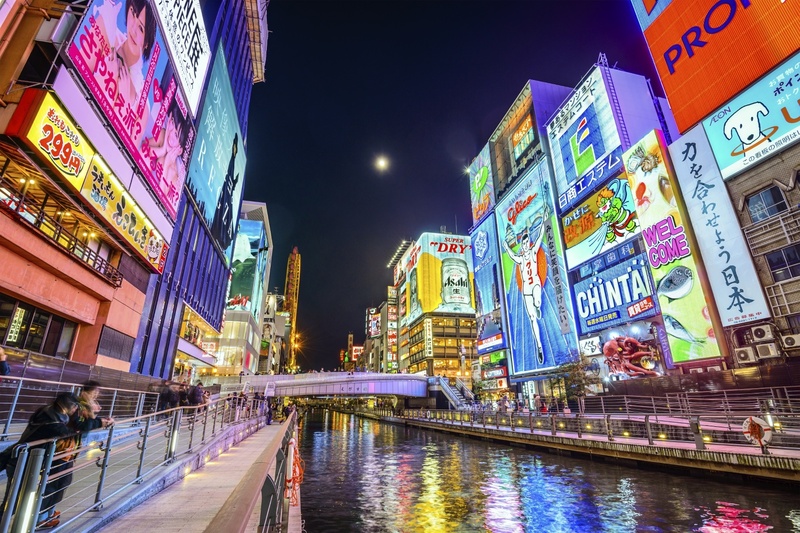 The Japanese city of Osaka has won its bid to host the 2025 World Expo, boosting its chances of becoming the venue for one of three integrated resorts that will comprise Japan’s impending new casino market. While some Japanese cities have been lukewarm towards the government’s recent legalization of casino gaming, an integrated resort and the World Expo have long been part of Osaka’s grand economic plan. 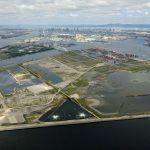 It’s hoped both will be located on Yumeshima Island — a reclaimed landfill site in Osaka Bay. The island has been branded a “negative legacy” after numerous failed attempts to find a meaningful use for it. City officials hoped it would become the venue for the 2008 Summer Olympics, but that bid failed. Then there was a plan to transform it into a giant business district, but it never came to fruition. Now, with the first part of the grand plan secured, Osaka is betting the second part will fall into place. As the third-biggest city in Japan, it is already a favorite to win a license. But officials believe the expo will draw 28 million visitors from home and abroad, bringing an estimated $17.6 billion to the economy — figures that are sure to make international casino developers sit up and take notice. Early next year, the Japanese government will begin a process that will involve prospective host cities partnering with casino operators and local investors to submit bids for licenses, with winners expected to be decided some time over the next six months. Between now and 2025, Osaka will need to invest in infrastructure to accommodate its expected 28 million arrivals — not least by extending its subway system out to Yumeshima, at an expected cost of £475 billion — a figure that is not part of the official expo budget. 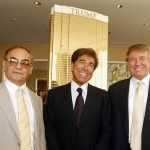 But prospective casino developers have vowed to spend billions of dollars investing in the right project and could help front some of the costs. 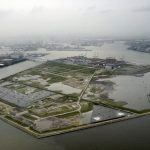 Osaka’s governor, Ichiro Matsui, says he is confident that the city will have Japan’s first integrated resort up and running by 2023, which would provide extra funding for the 2025 expo — although 2024 may be a more realistic estimate. Meanwhile, there have been grumblings in the Japanese press this week about the suitability of a casino project funding part of the World Expo, which is supposed to be about cultural exchange and showcasing a nation’s achievements. The government’s authorization of casinos has been an unpopular decision in Japan, with those opposed to the new casino market consistently outnumbering its supporters by a margin of 2:1 in polls.